Our number one goal is to help you standout online. We believe that we live in an era that revolves around the internet. Everyday business becomes more and more lucrative online. Running a business without a website is missing a major piece of the available market. Assisting companies in their goals to tap into this market is what we do. 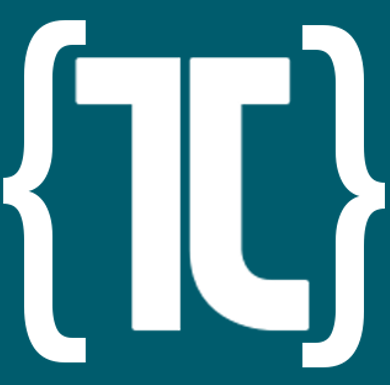 Working with TJStone Creative is more than working with a developer or a designer. It's working with people who, above all else, want to help your business grow. Throughout your project we will continue to do what is best for your business in regards to your website, providing you advice and support along the way. TJStone Creative offers a wide variety of services. Whether you need a site built from scratch, a redesign, or a web manager TJStone Creative is your solution. Let us help you stand out online! A web developer focused on using his skills to grow your business. 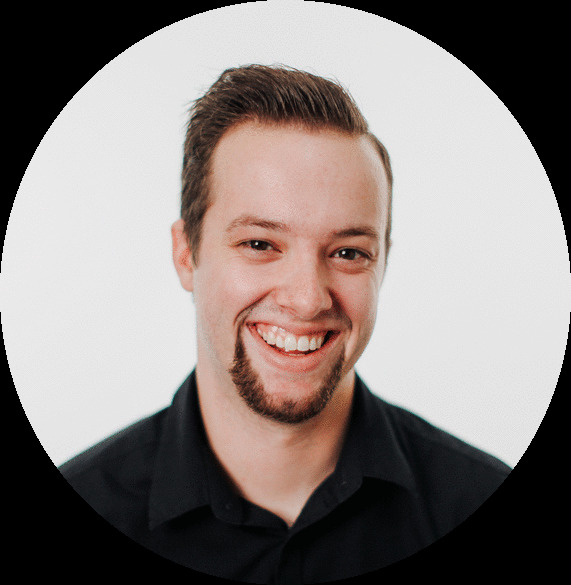 My name is Tim (TJ) Stone and I am the lead web developer and founder of TJStone Creative. I got my start in web development the same way I feel most people do, I met someone who taught me everything they knew. Over this period of growth, I assisted my mentor with many projects and began working for a wide array of clients throughout many sectors. Today we still work together on projects and continue to challenge each other to build better websites. In 2015, I began working with Evangel University assisting in the building of new web pages and management of existing web pages. Over the past two years with the school I have led or been a part of the build of over 100 pages, over 10 child sites, and a redesign of the central university website. 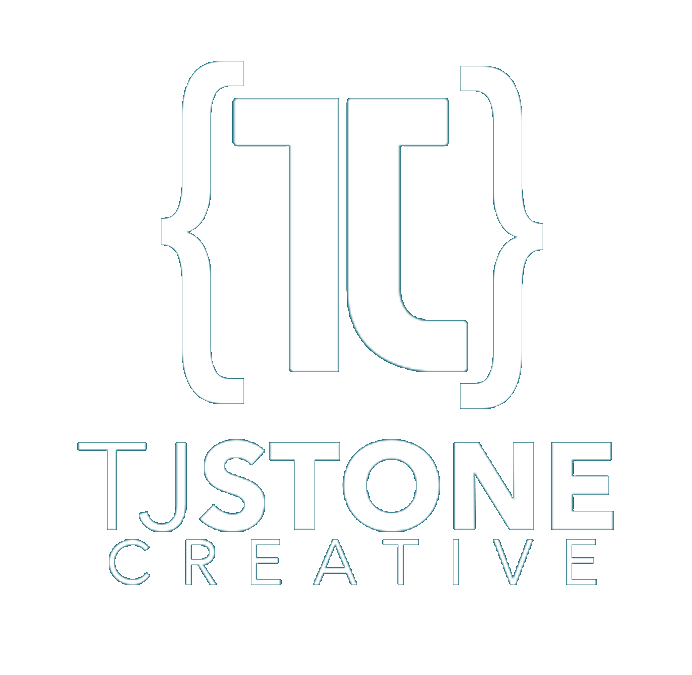 In 2016, I began working as a freelance web developer and later launched TJStone Creative. In that short time, I have worked on some of my favorite projects. Whether I am building something from scratch, building an expansion of a site, or fixing some errors that have come up in a build I have the same goal of creating the best website I have yet. Fill out a contact form and lets build something together!